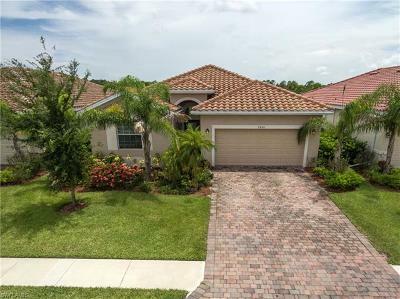 Homes For Sale in Coral Lakes Cape Coral, Florida. 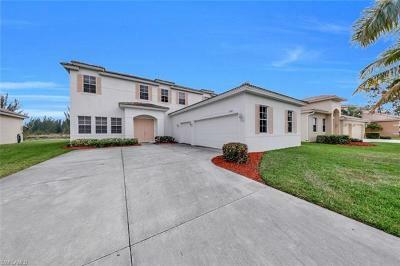 Condos For Sale in Coral Lakes. 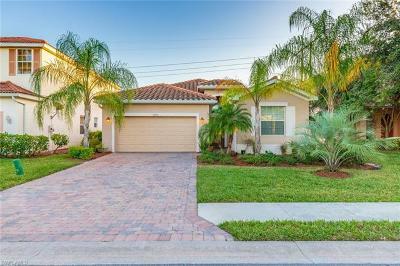 Homes For Sale in Coral Lakes Cape Coral, Florida. 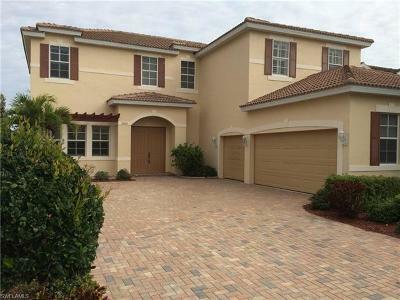 Houses For Sale in Coral Lakes Cape Coral, FL. 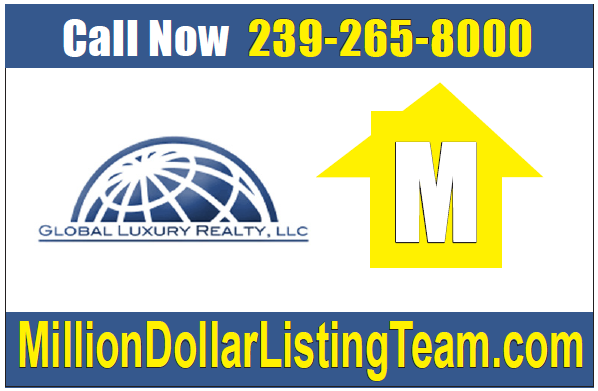 Real Estate For Sale in Coral Lakes Cape Coral. 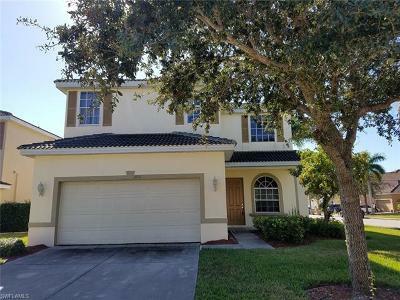 Coral Lakes Homes For Sale. 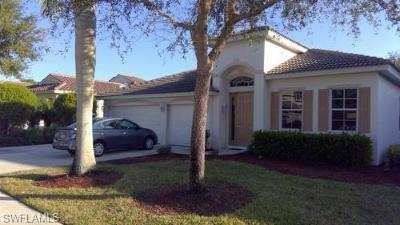 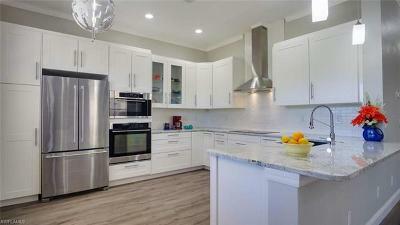 Condos For Sale in Coral Lakes Cape Coral.